Acute wry neck, also known as acute torticollis, has two most common types with different causes. Apophyseal wry neck is a result of joint damage and inflammation of the soft tissues around the joint. Apophyseal wry neck is frequently associated with sudden onset of pain due to a sudden movement. Diskogenic wry neck occurs more gradually and typically happens after a long sleep in an awkward posture. Middle-aged adults tend to be more susceptible to this condition. The pain is felt in the lower neck or upper back region. There may be radicular pain into the medial scapular region or in between the shoulder blades. 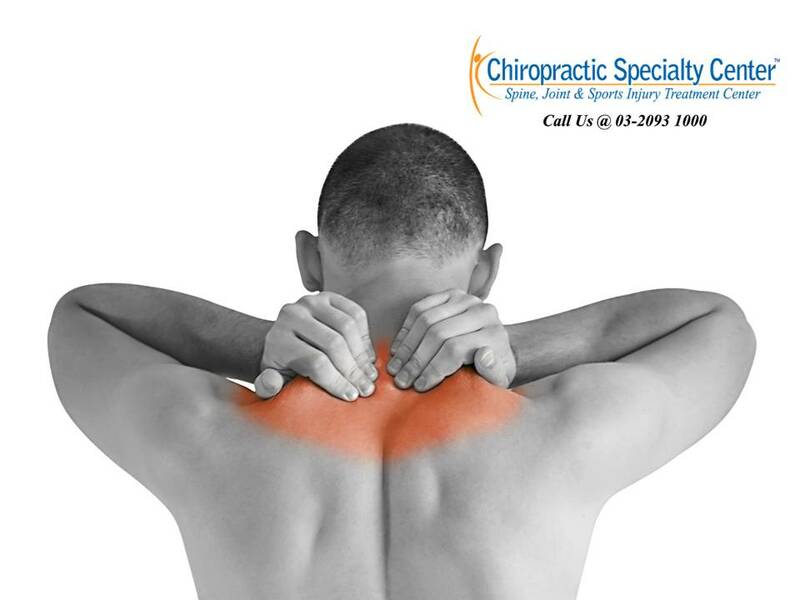 Patients may describe the pain as a pain deep inside the neck or shoulder blades. The patient typically presents with an antalgic posture – sideways tilting, rotation and forward bending of the head and neck. The patient may have a history of degenerative joint disease of the lower neck (C4-C7). It is important to differentiate diskogenic wry neck from a locked apophyseal wry neck. If a practitioner failed to do so may result in aggravation of the condition. Some of the treatments for apophyseal wry neck may not be appropriate for diskogenic wry neck, for example, manipulation of the cervical spine. Mobilisation of the cervical spine helps to improve the range of motion. Gentle cervical traction can reduce the pain and muscle spasm. Physiotherapeutic modalities are good in reducing inflammation and promote healing. Postural retraining and motor control exercises should begin as soon as the pain subsides.